I had only one solid response to my #PitDark pitches, but the process was NOT a loss. Writing those pitches made me think about a bunch of things, got me connections to a lot of new authors who write horror and dark things, and introduced me to a world I had pretty much avoided. Just to re-cap: #PitDark is a spinoff of the larger #PItMad twitter pitching event that focus’ on dark lit. The trick is to pitch your finished work in the 140 characters allowed on Twitter to agents and publishers who will be searching for that hash tag. If you get liked (a heart on twitter now) then they want you to submit your work to them. This makes it a solicited work instead of an unsolicited, which many publishers won’t even look at. I had over a dozen pitches to choose from, and in a last mad rush wrote a few more! I was nervous all out of proportion and fussed about everything. My first pitch of the day got a like, and I was ever so happy, then the rest of the day (at work) I was fretting and nervous and trying to check it on my phone. I got no more likes, which bummed me out. So, in true me form, I ignored writing this till now. I didn’t even know if I WANTED a traditional publisher, but I had saved what I thought were my best pitches for the peak times, and got nothing. Early bird gets the worm? So… what good came out of all this fretting and pitch writing? The obvious one is that now I have a bunch of pitches I can use when someone asks that horrifying question: “Oh, you wrote a book. 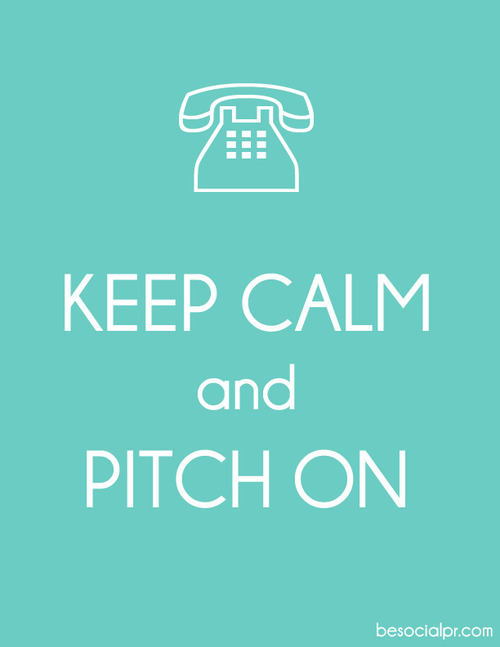 What’s it about?” They don’t want a synopsis; they want a pitch! The pitch writing itself is a process of distilling your book down to its most basic elements, then making them as interesting as possible. Not an easy task! But well worth the effort. It made me this about what the book is really about, under the action, under the plot twists, under the character interactions, under what happens in the book, is what the STORY is really about. 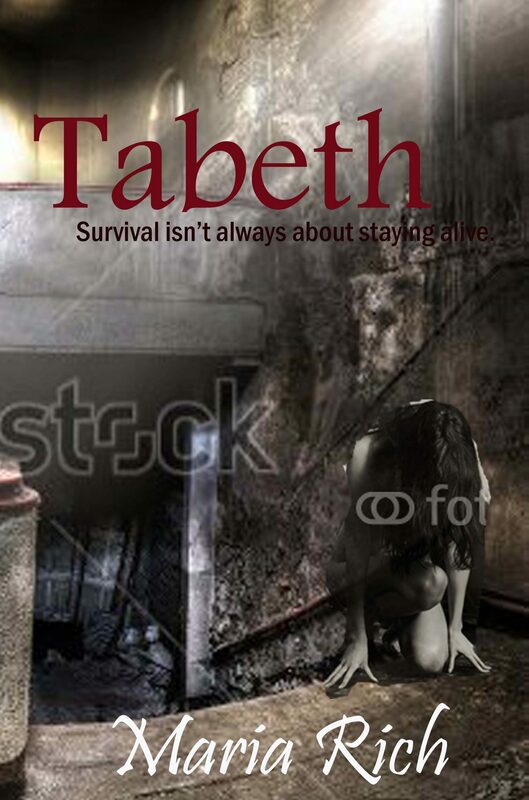 So, what is Tabeth: Opening Eternity really about? A girl, in a horrifying situation, that she can’t escape from, trying to keep her humanity (soul even?) intact. And what was the pitch that caught my one single eye? 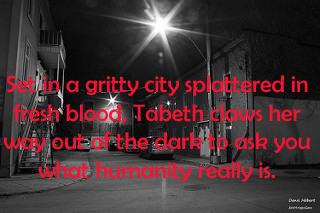 It sets the scene with “gritty city” tells you it has violence “fresh blood” introduces the character, Tabeth, and tells you she’s maybe not human “claws her way” shows you she has a darkness problem “out of the dark” and gets you thinking about “what humanity really is”, and why this violent monster might know better than you. I still don’t think it was my best pitch, but it caught this publisher’s eye, and that is the main point of pitches. Some of the other ones that were noticed and liked by non-publishers/agents are in the images below. Even though I only got one like, and will most likely self-publish, I learned a lot from doing this! Several years ago, I considered traditional publishing vs. self-publishing and decided I would rather go the self-pub. route. So, this effort introduced me to the inner world of traditional publishing with indie/new authors. It is very much like the inner world of self-pubs, only with the added wait times and stress over query letters and rejections. A lot of us overlap, and I already have friends in both worlds (with a few published in both!) but this was different than talking about plot with them, this was diving in head first and swimming about in the muddy waters with them. It was a real eye-opener, and even though the idea of them helping me polish up my book, even more, is tempting, I think I will stick with my self-pub plan. So PitDark wasn’t a loss, but it wasn’t a grand slam either. No rock star today… sigh… maybe tomorrow! This entry was posted in Tabeth and tagged book, dark, novel, pitching, pitdark, publishing, Tabeth, twitter, vampire, Writer. Bookmark the permalink.